Who’s next, those who fled the Holocaust? Donald J. Trump is expanding his campaign to rid the nation of political refugees, or so it appears. Now, more than four decades later, the president wants to round up many of those who came to this country and send them back to Vietnam. What in name of human decency has possessed this guy, the president? 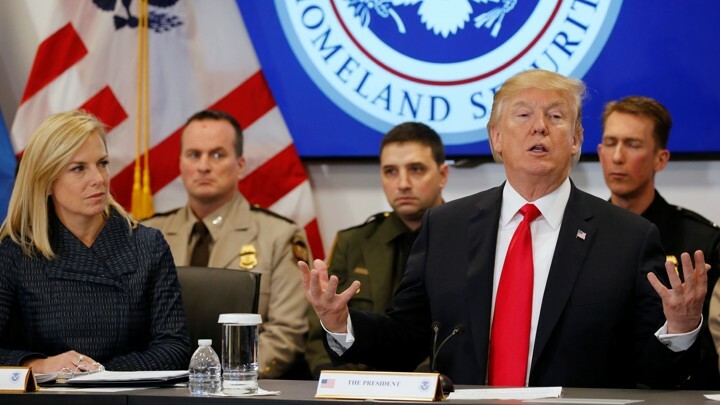 According to The Atlantic: This is the latest move in the president’s long record of prioritizing harsh immigration and asylum restrictions, and one that’s sure to raise eyebrows—the White House had hesitantly backed off the plan in August before reversing course. In essence, the administration has now decided that Vietnamese immigrants who arrived in the country before the establishment of diplomatic ties between the United States and Vietnam are subject to standard immigration law—meaning they are all eligible for deportation. Trump believes many of those immigrants have taken up lives of crime, corruption and assorted mayhem, that they pose a hazard to Americans. Here’s what the White House needs to consider: Vietnam is still a hardline communist country. Many of those refugees who fled their homeland did so to avoid persecution by the government, which looked harshly on those who aided U.S. forces and diplomats during “the American war.” Returning them to Vietnam well might subject them to imprisonment — or worse. Yes, we now have full diplomatic relations with our former battlefield enemy. Do we really want to imperil that relationship over a demagogic campaign promise to crack down on immigration, to “put America first”? Don’t go there, Mr. President.